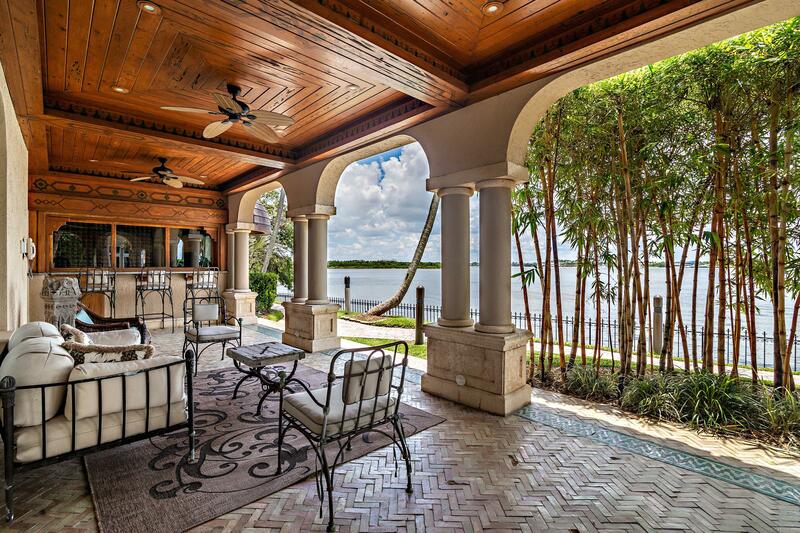 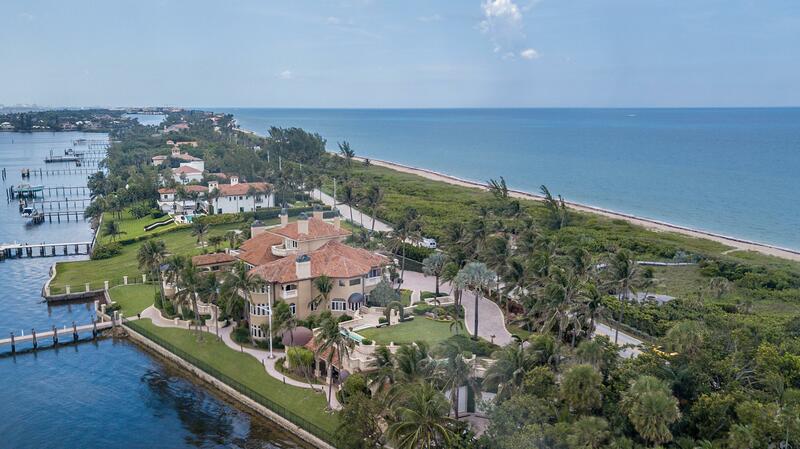 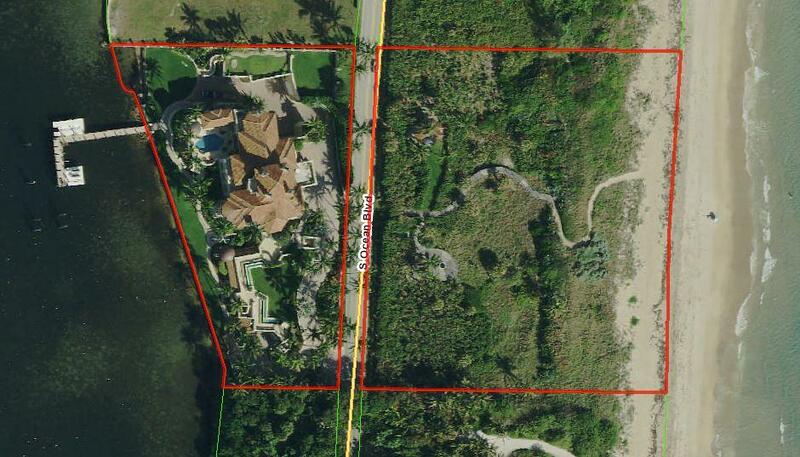 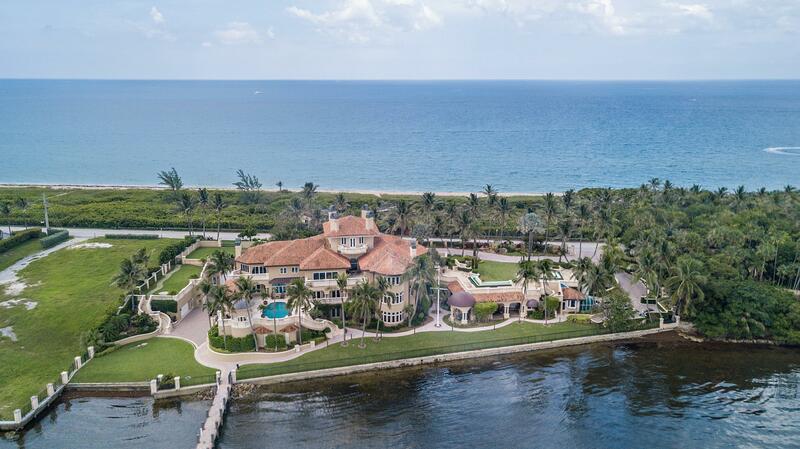 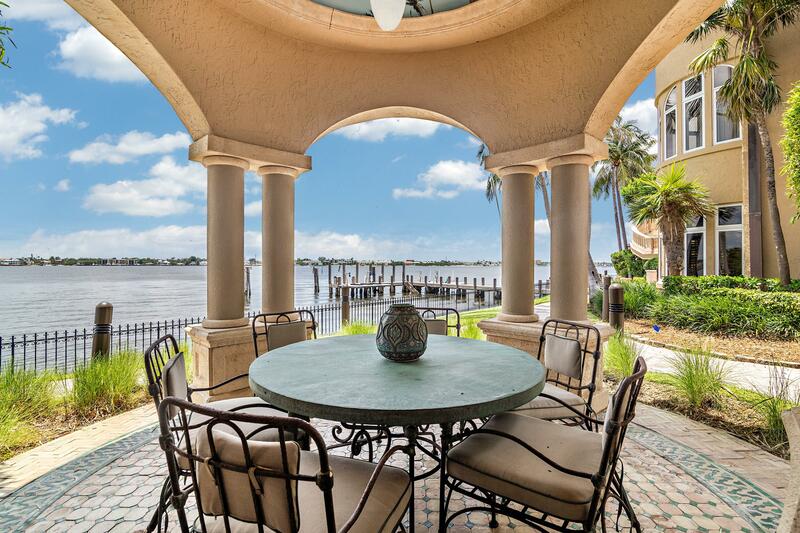 Rare opportunity to own in coveted Manalapan on just under 4 acres that run from the ocean to Intracoastal. 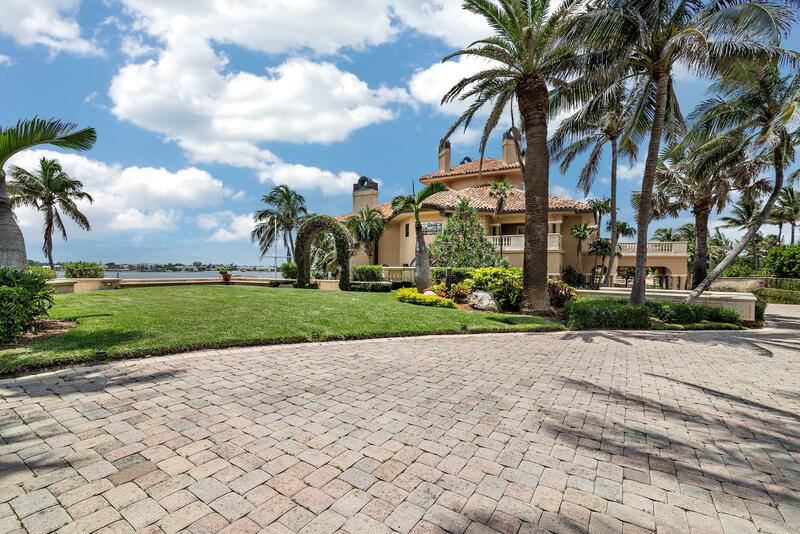 This Mediterranean-style home has approximately 12,000 square feet of impeccable living space and over 42,000 total square feet. 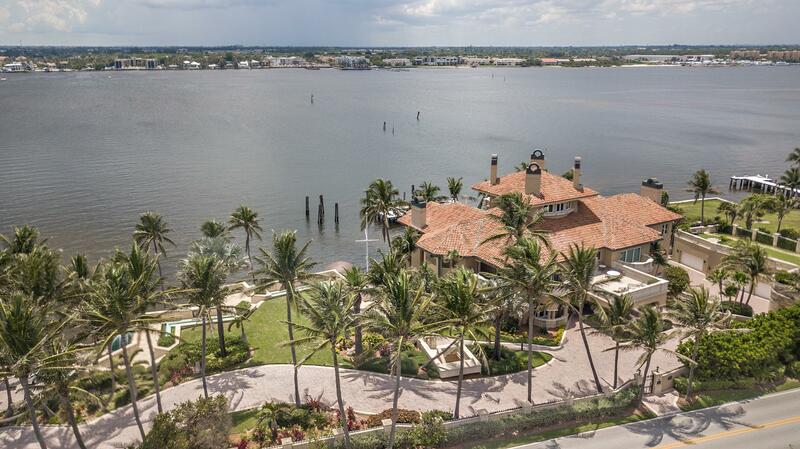 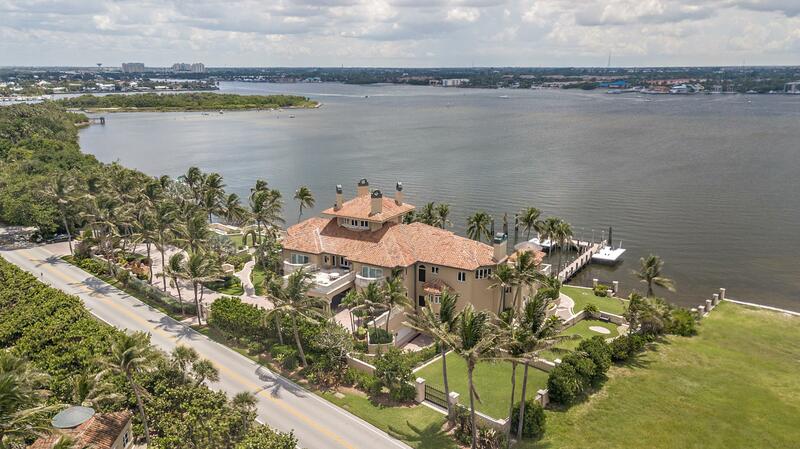 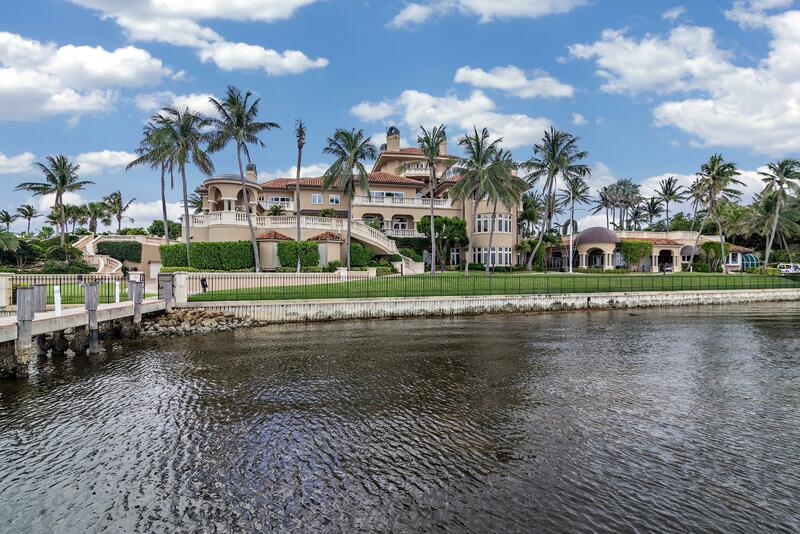 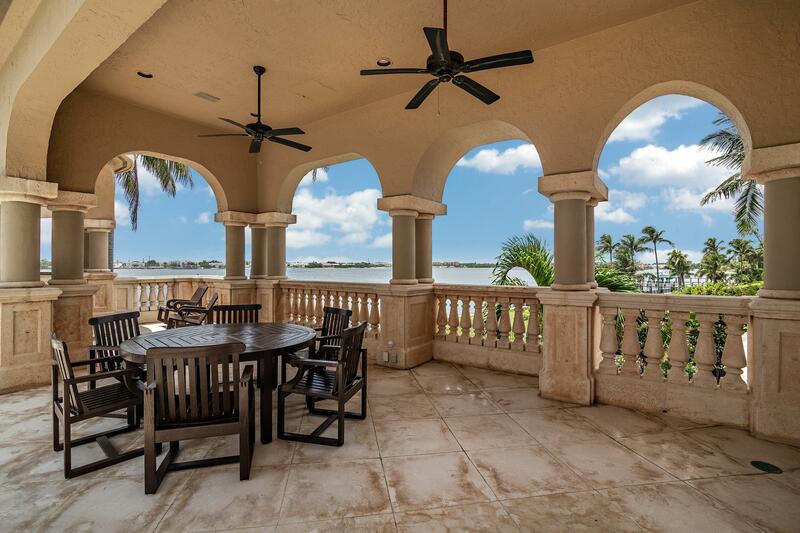 With 8 bedrooms, 8 full and 2 half baths, the home provides breathtaking views & the highest echelon of waterfront, luxury living. 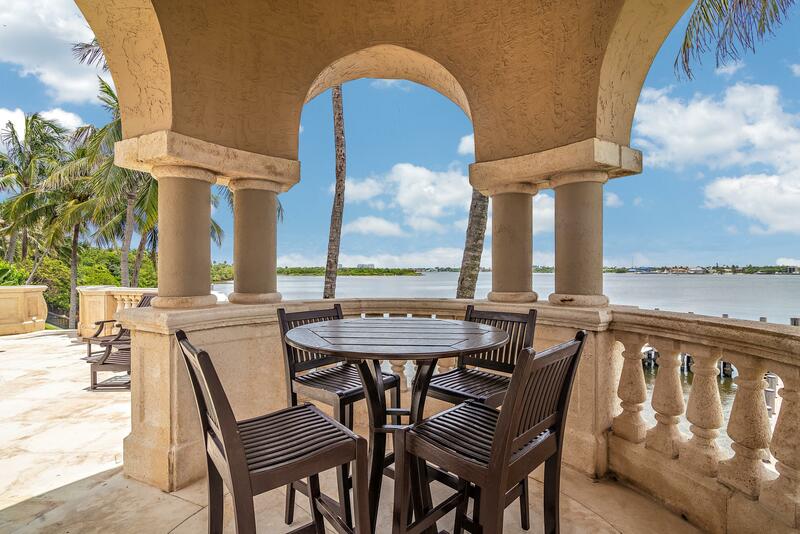 The eat-in kitchen has top-of-the-line appliances including bar, cook island & snack bar/ breakfast area while the separate formal dining room is perfect for elegant entertaining. 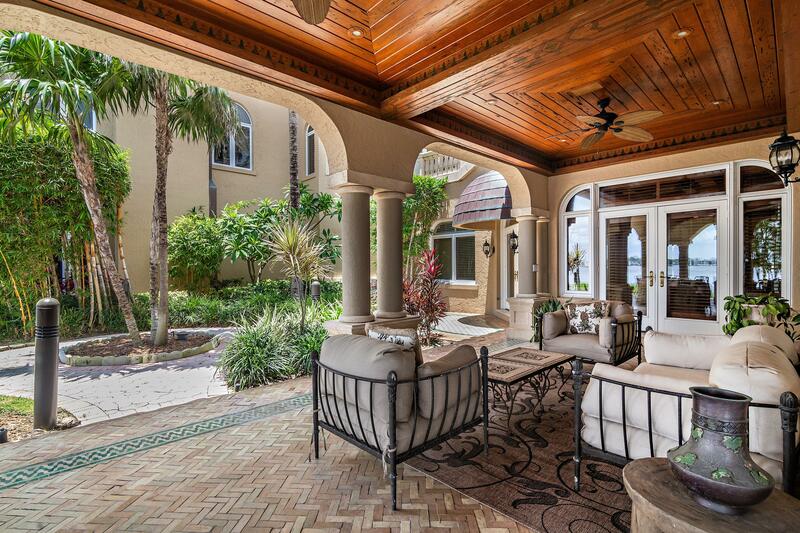 Beautifully appointed throughout, high ceilings, gorgeous window treatments and the finest finishes abound. 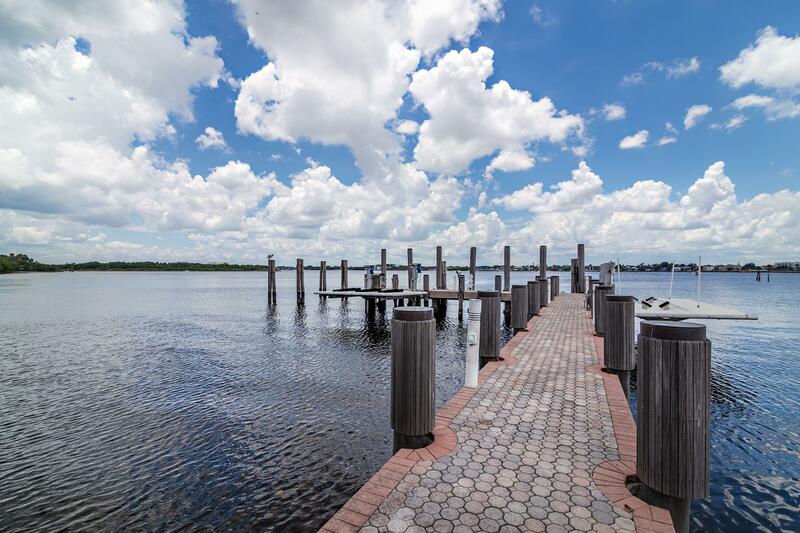 There is a tunnel to the oceanside guest house & a private dock on the Intracoastal Waterway to accommodate large vessels.